Even though Barack Obama and Joe Biden have called for an end to bipartisan politics, Senate Democrats are arming themselves to attack and delay as many of President-elect Donald Trump’s nominations as possible, starting today with Jeff Sessions, nominated for Attorney General. Hearings for President-elect Donald Trump’s Cabinet picks begin Jan. 10, starting with one of the most high-profile nominations: Sen. Jeff Sessions (R-Ala.) for attorney general of the United States. 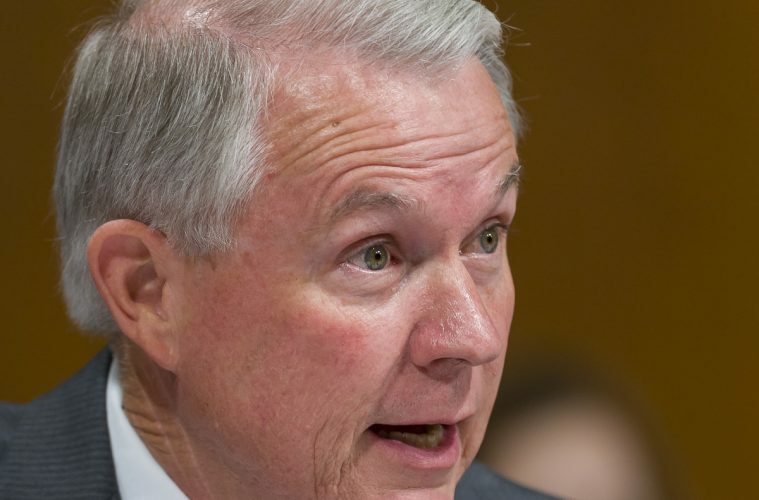 Previously, we dug into two controversial aspects of his background that are likely to come up in his confirmation hearings: a 1985 voter fraud case that Sessions prosecuted, and his comments on race. Sessions was U.S. attorney in the Southern District of Alabama from 1981 to 1993. We decided to take a look at another part of his background — his record on civil rights enforcement. The Trump transition team’s memo defending the president-elect’s Cabinet picks claims Sessions has a “strong civil rights record,” which includes “a host of desegregation lawsuits he filed in Alabama while he was U.S. attorney.” Many of his supporters have been citing this memo to defend Sessions’s record. So we took a look at some of the demonstrative cases highlighted by Sessions’s staff and Trump’s transition team, and explored Sessions’s role in the cases.